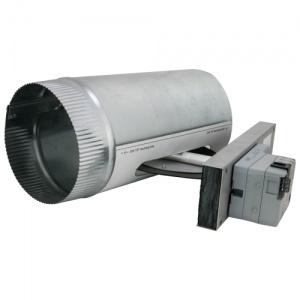 These low-cost dampers make it easy to quickly add zoning to an existing duct system. The Retro Damper is the perfect alternative to expensive pneumatic systems that require special plastic tubing and pumps. This damper uses standard thermostat wire and will work with most zone control panels.